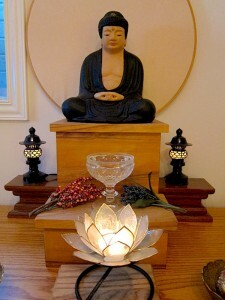 We regularly host introduction to meditation sessions. Upcoming sessions are posted below. Please email us at info@serenereflection.org to register your attendance.